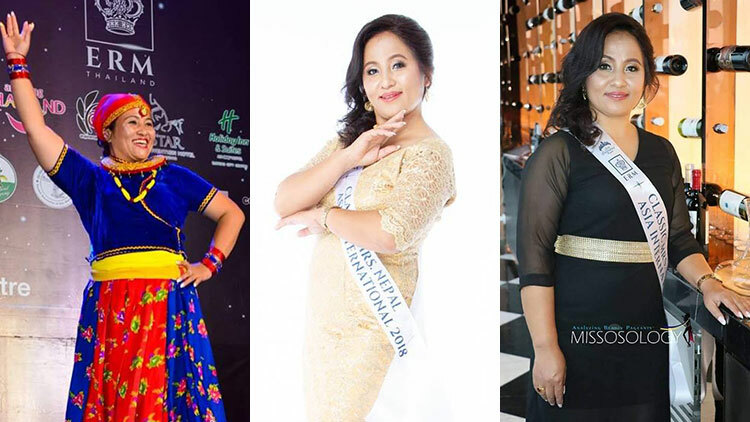 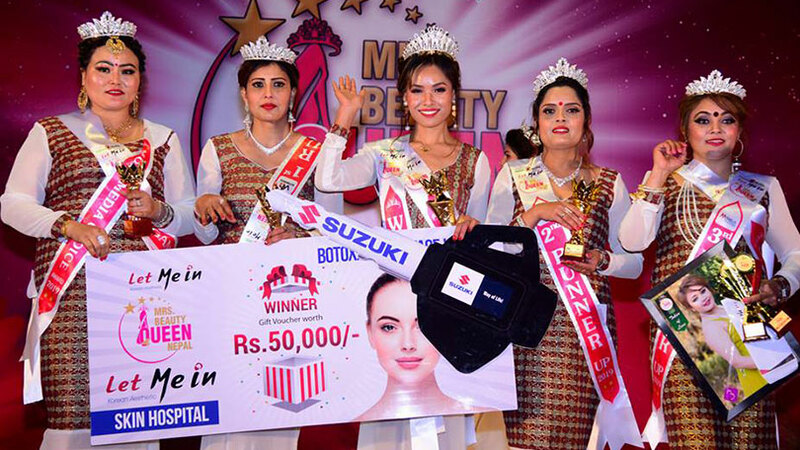 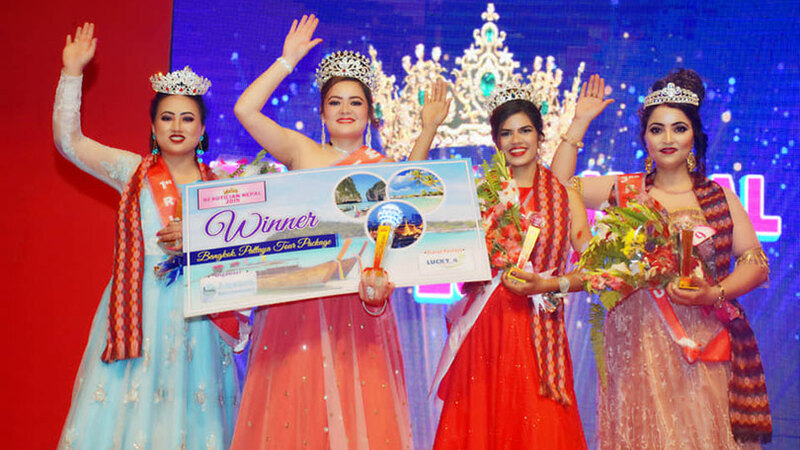 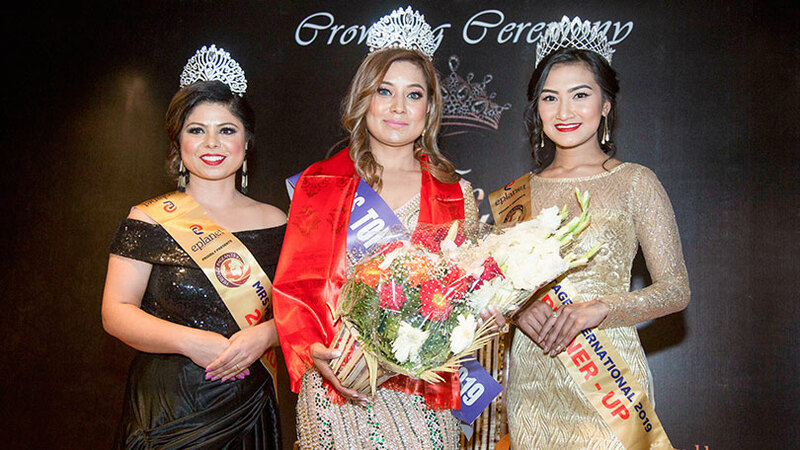 In the grand finale of second season of Let me in Mrs. Beauty Queen Nepal 2019, Shanti Limbu has scored victory. 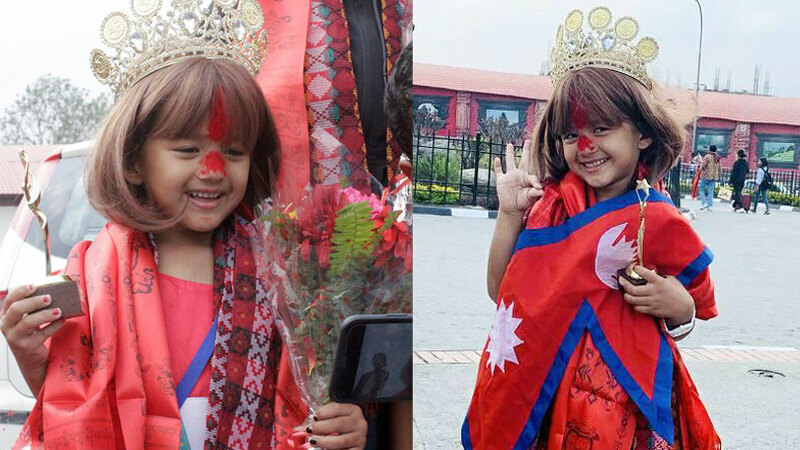 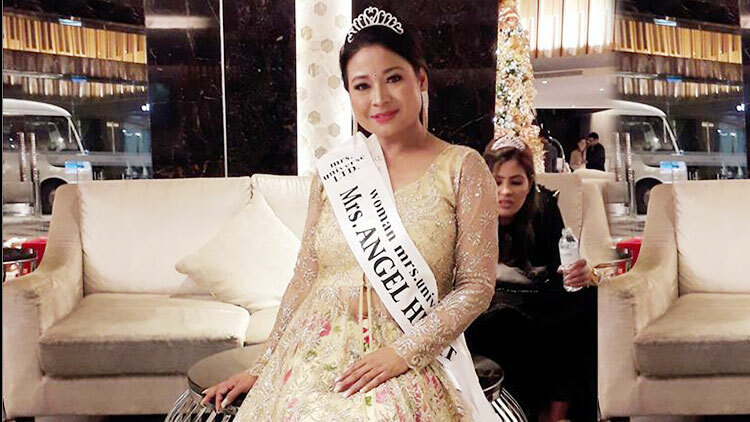 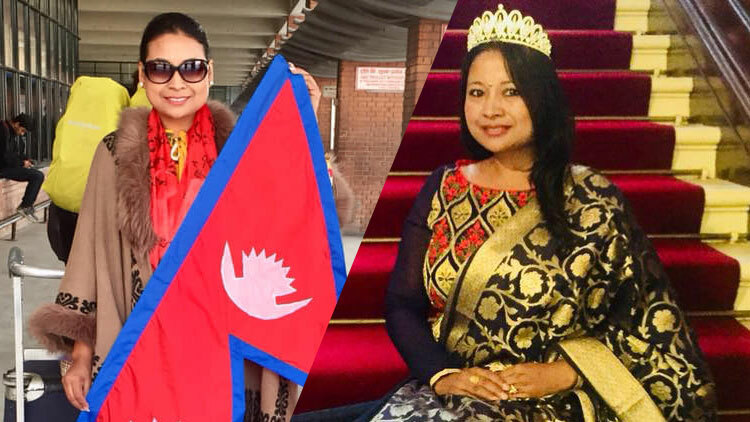 Other than being crowned as Mrs. Beauty Queen Nepal 2019, Shanti also earned the award of Mrs. 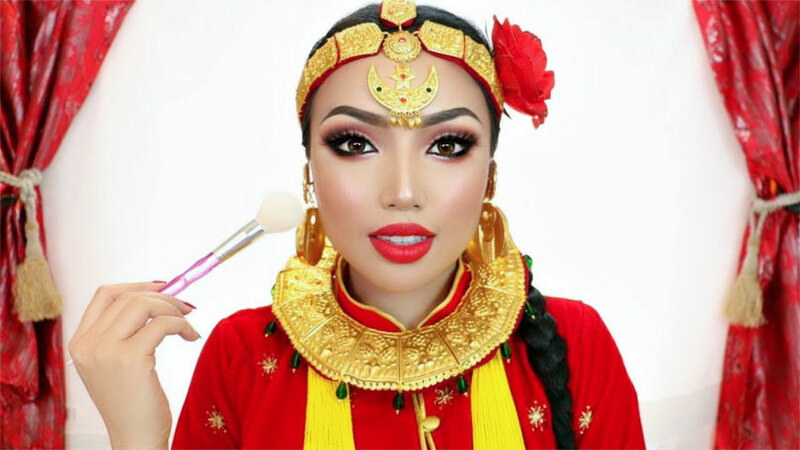 Personality. 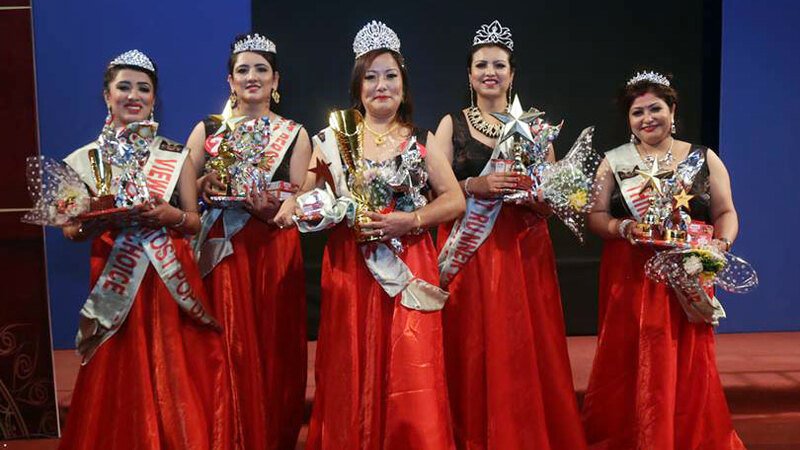 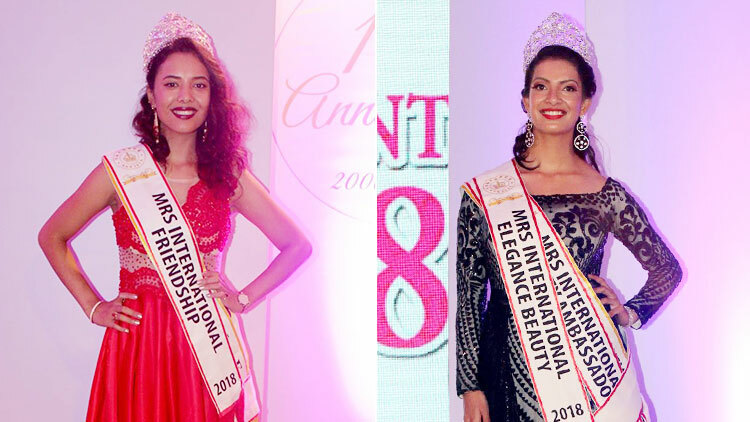 The Queen of the event Shanti’s court included Manisha Bimali as first runner-up and Jayanti Gautam as second runner-up. 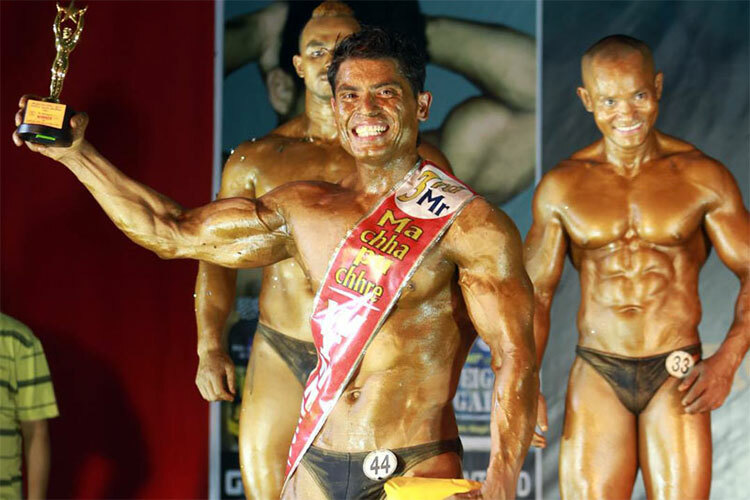 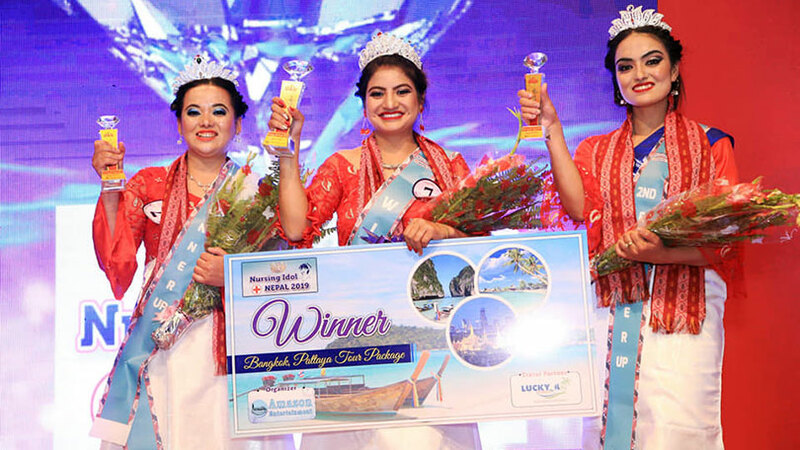 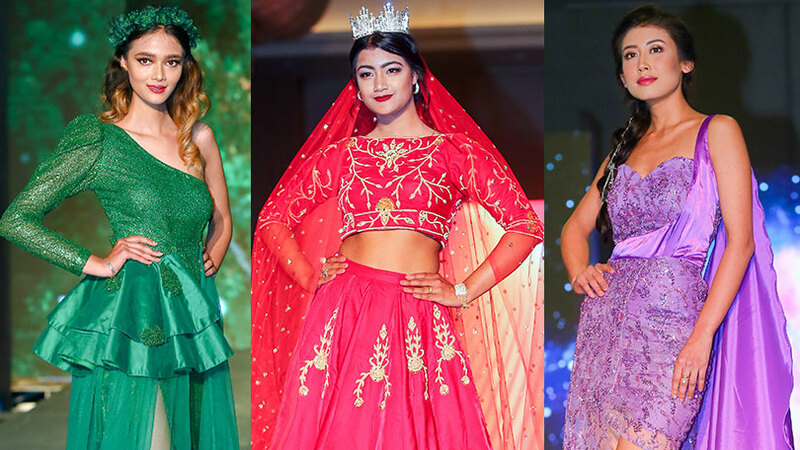 The third runner-up spot was captured by Parbati Khatri while Bijaya Kafle stood as forth runner-up. 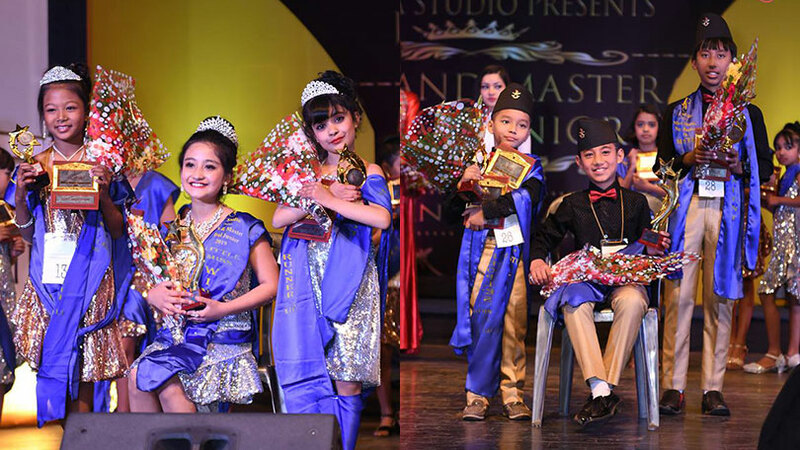 Parbati also scored victory at Talent category. 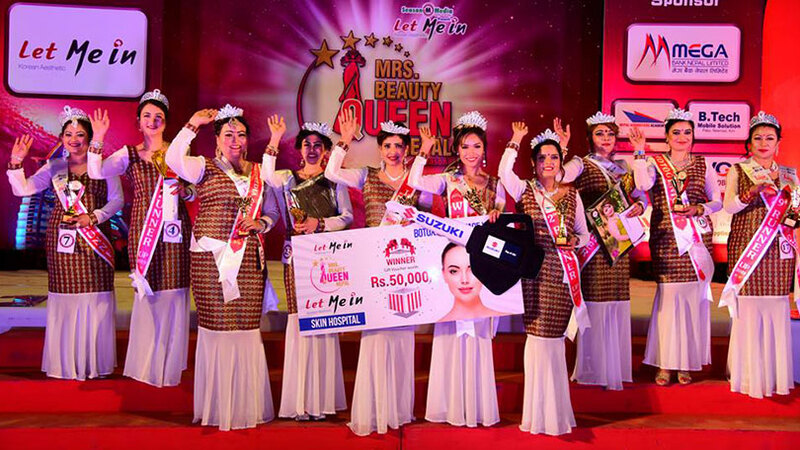 Chesang Lama was crowned as Organizer’s choice award winner. 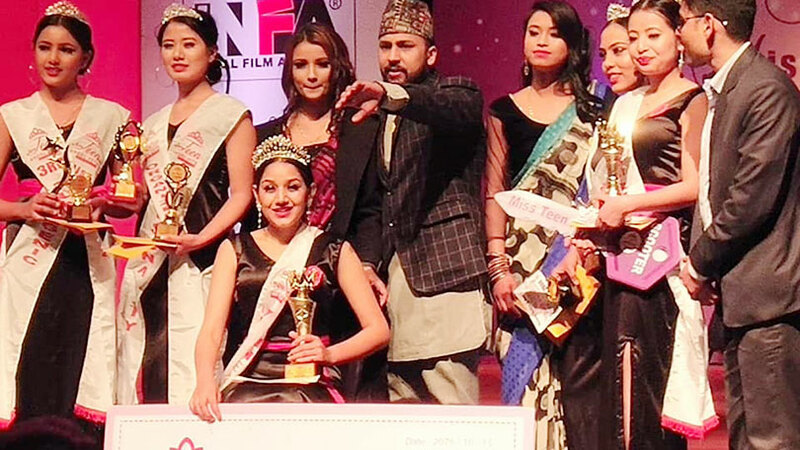 She was also successful at the categories called Multimedia choice and Mrs. Popular. 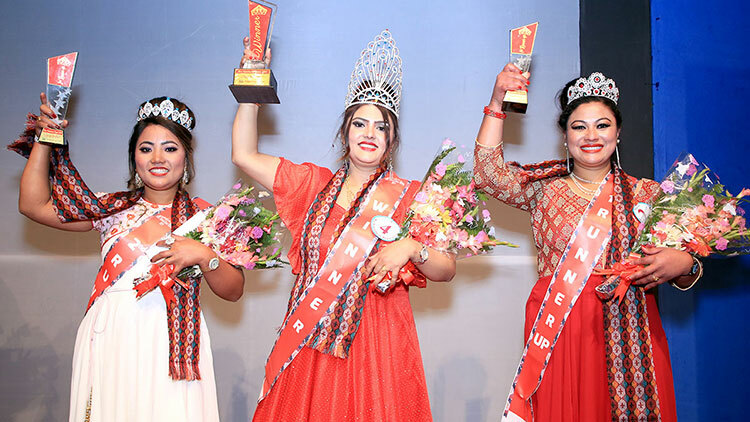 The event was been showcased under the banner of Season Media and was executed under the choreography of Media person and choreographer Rojin Shakya. 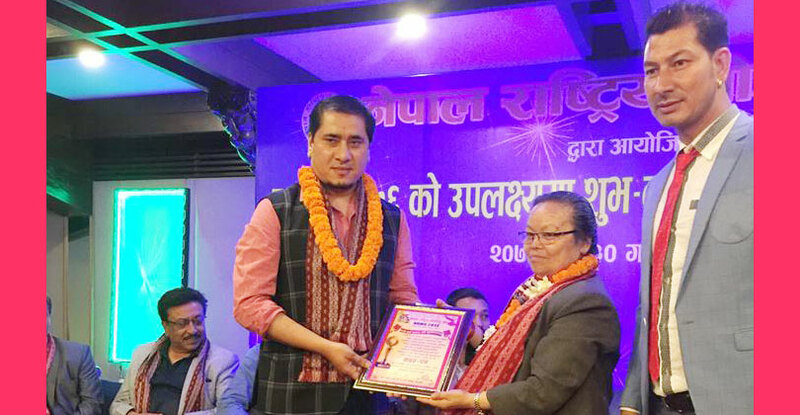 The event was hosted at Nepal Academy Hall, Kamaladi.